Outside the Classic Industries showroom, we see all different styles of car projects, from barely-streetable drag machines to meticulous factory restorations. Although we enjoy checking out both of these extremes, it's nice to see something that's squarely in the middle ground: a clean, simple street car with a few tasteful modifications. 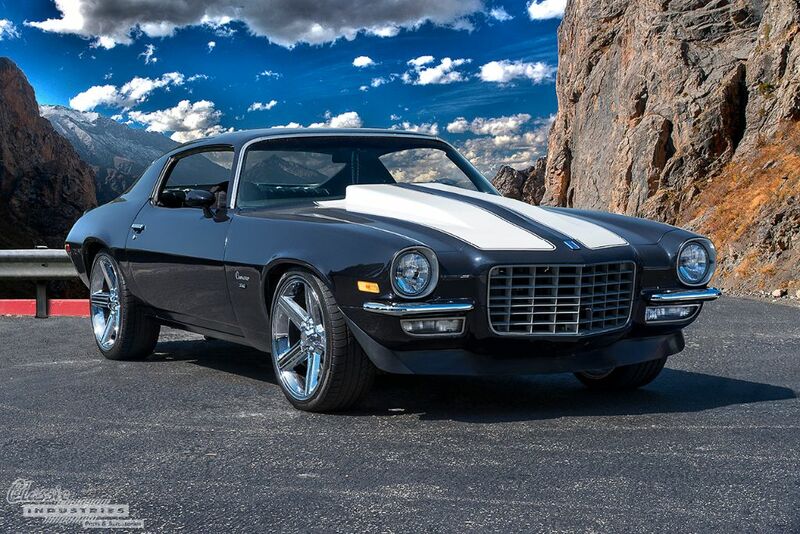 John Vargas's 1973 Camaro fits the bill, and is a great example of a clean second-gen with plenty of style. 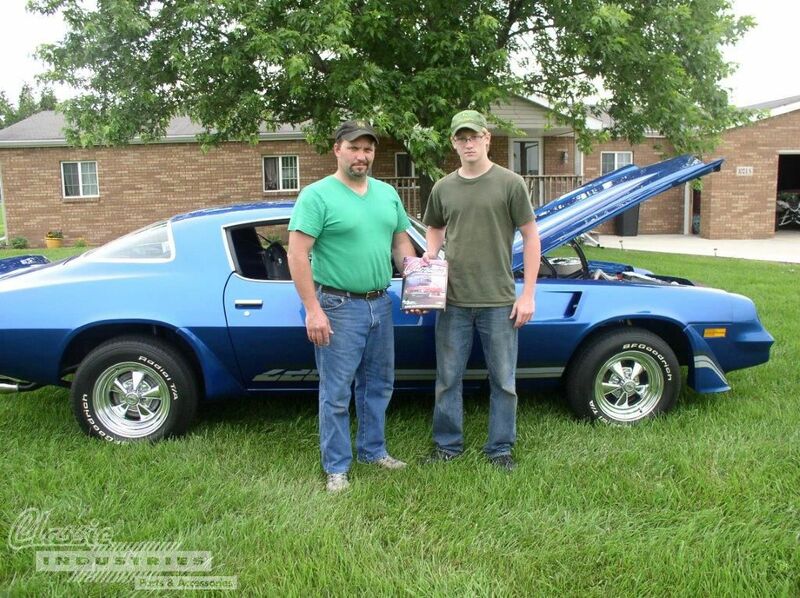 Eric and Jacob Nix standing in front of their Camaro, well-used Classic Industries catalog in hand. 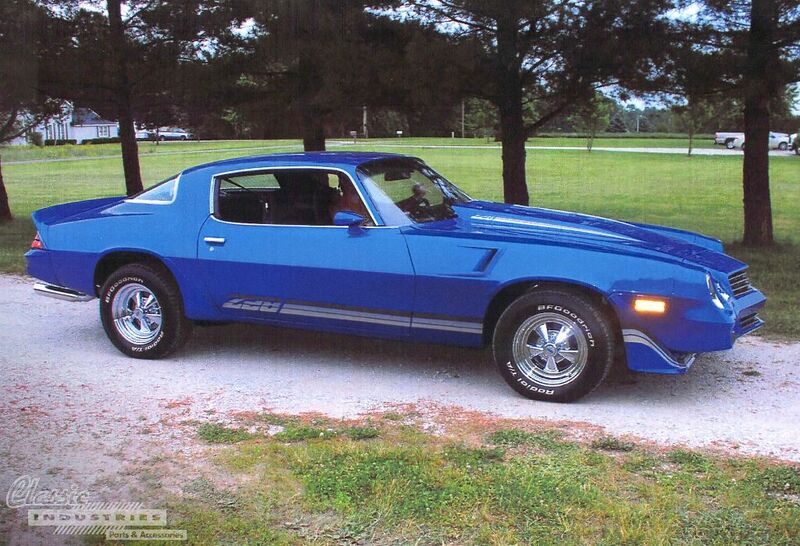 We've said it before and we'll say it again—here at Classic Industries, we love seeing our customers' cars, and learning their stories. Whether it's a simple Facebook message saying "Thanks for the parts!" or a mailed multi-page build sheet with printed-out photos, it always makes us smile to see what customers are doing with the restoration parts we supply. It really is the best part of our job.